North Georgia Cabin Rentals are only the first step to the experience of a lifetime. Georgia has a lot to offer to those seeking adventure in the great outdoors. For those who enjoy an active lifestyle, the state has an abundance of mountain bike trails for any outdoor enthusiast looking for a challenge. 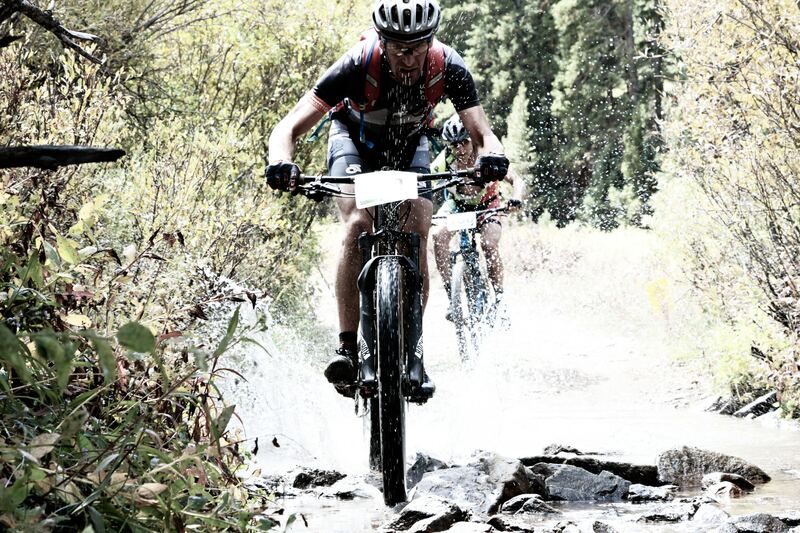 Throughout the past several years, mountain biking has grown increasingly popular. Not only is this an activity that provides a fantastic physical workout, but it also offers people the opportunity to connect with nature and get their adrenaline pumping. 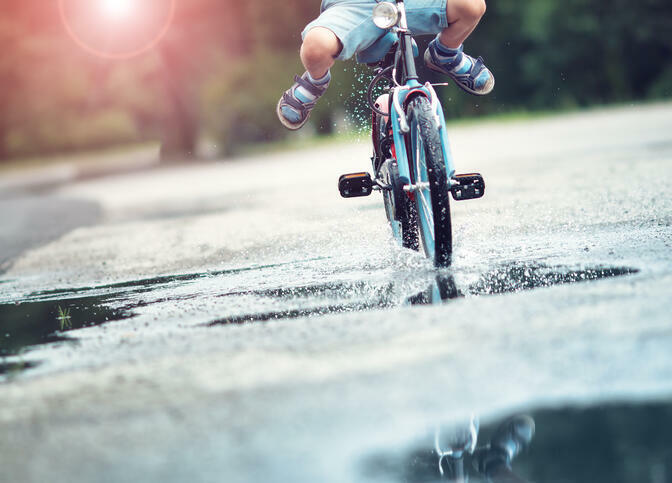 In addition to this, biking with family or friends throughout these northern Georgia mountains can help you to create memories that will last for a lifetime. Below we offer you a complete guide to mountain biking in and around Helen, GA.
Helen, Georgia is home to several excellent biking trails. Do you know the feeling of flying down a single track with the wind whistling past your ears, kicking up dirt, while jumping rocks and stumps? If this is an adrenaline rush for you, then Helen GA is the place to go mountain biking! North Georgia cabins offer many luxurious cabin rentals where you can lay your head on a soft pillow to restore after riding so many trails. While trails around Helen are perfect for year-around riding, remember that weather patterns can change quickly, especially in the summer. The amount of National Forest is extensive, so there are unlimited options of terrain and paths to discover. Regardless of whether you're a beginner, or have been riding for years, you'll find a path that will suit your specific needs. This quick guide will connect you to the best mountain biking trail in Helen for your particular skill level. You might feel like you are in biker-heaven! Cabins in Georgia closer to Atlanta offer access to Blanket’s Creek which can be crowded because of its proximity to the metro area. For those who prefer a more leisurely ride, the seven miles of trails are moderately challenging and scenic. Although the area has advanced loops, there are also two flat and smooth trails available. These are the Mosquito Flat and the Mosquito Bite trails. Both of these are relatively short in distance, 1.375 miles for the first and .7 miles for the second. However, for a relaxing scenic ride these are excellent choices. On the trails, you can get an outstanding view of Lake Allatoona. If you want to test your tire strength a bit more, then you can head over to the intermediate Dwelling Trail where you can enjoy a 4.2-mile ride. Even if you have never really tried your hand at mountain biking in the past, there's no reason why you can't enjoy an exhilarating ride in northern Georgia. Woody's Mountain Bikes, located on Highway 356 in Helen, helps to set newbies up with a mountain bike and helmet rentals and then allows them to take a journey that they will be able to handle, and that they will remember fondly for the rest of their lives. First, a shuttle will take you to the top of The Gap Ride trail at the top of the mountain. They will drop you off with a trail map, and you will have the ability to ride all the way back down to Woody's on a Forest Service Road through the national forest. Because the road is composed of compacted dirt that is very wide and smooth, it is considered to be safe for beginner riders. Riders from the ages of 10 all the way up to folks who are in their 60’s have been known to have a great time on this 65% downhill ride. This self-guided tour will give you the opportunity to ride at your own pace. You can stop to look at points of interest, take pictures, or catch your breath at your speed. You will want to make a few stops. The ride along the trail back to Woody's will take you past nearly a dozen waterfalls, including the Horse Trough Falls which compose the headwaters of the magnificent Chattahoochee River. The Gap Ride is 14 miles long, and will generally require riders to set aside at least 2 - 5 hours of their time to complete, depending on how often they stop, and how long they spend on each break. 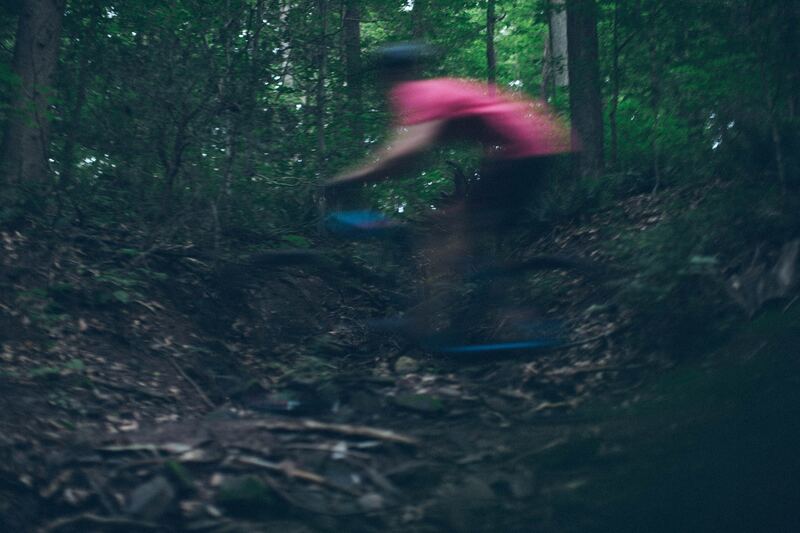 Although the Mountain Bike Trail at Unicoi will undoubtedly get your blood pumping through your veins, the most experienced riders will want a trail that will push them to the limit. The Hickory Nut Trail is considered to be one of the most challenging mountain bike paths in all of Georgia, and it is recommended that riders do not attempt to conquer it on their own. The 19-mile long loop trail can be accessed from Woody's via Highway 365, Highway 17/75 and FS 79; expect a very steep ascent for the first 8 or 9 miles, gaining some 2,500 feet in elevation. Although the ride up to the top is generally well-maintained and without many obstacles (other than the sheer incline of the slope), the backside of the trail can be very washed out and filled with big rocks throughout your descent. Be sure to embrace safe riding practices and bring any supplies required for a long and strenuous journey. Those who do brave biking this trail will be rewarded by some truly gorgeous scenery. Located twelve miles from Ellijay surrounded by the Chattahoochee National Forest is a haven for mountain bikers at Mulberry Gap Mountain Bike Get-A-Way. Besides cabins and camping facilities it offers eighty miles of single track scenic, canopied trails with steep and gradual climbs, stream crossings, switchbacks, and roller coaster descents. It also provides access to the Pinhoti Trail, rated by the International Mountain Bicycling Association as Georgia’s own epic trail. It is one hundred and forty miles long from the Benton MacKaye trail in North Georgia to the Alabama state line southwest of Rome and offers beautiful views of the Georgia landscape. Among the many trails in Helen, is the Ramble Trail which is open year round. This trail is primarily meant for road biking. So, you can rest assured that the path is rather smooth and offers a stress-free ride. This trail is an excellent choice for those with average to advanced skills. Along the entire length of the 24.6-mile trail, only a few moderate elevated grades exist. The Ramble trail circles around the Helen area. It takes you through forests and alongside streams as you pass through the rolling hills of the northern Georgia mountains. The trail begins at the Helen visitor center and heads southeast following Hwy 17 into Sautee. From there it turns northeast and leads you through the mountains until the road intersects with Highway 356. This will take you even deeper into the mountain. The trail then turns southwest and leads you through Unicoi State Park, where it passes right alongside the Unicoi Lake. From there, it is just a short trip back into town where you will ride through the middle of Helen as you make your return trip to the visitor center. Cabins in Ellijay, Georgia give mountain bikers access to the challenging six-mile Ridgeway Bike Trail. This ride is most suited for more experienced bikers. Trail information can be obtained at the starting point at the Ridgeway Recreation Area boat ramp on Carter Lake. Steep climbs followed by severe descents allow for an exciting challenge. Another excellent trail for both beginners and those who want a leisurely ride is the trail at Smithgall Woods State Park. This 8-mile long trail has a moderate level of difficulty. There are some tall hills to climb, but the trail itself is well maintained. The path follows a trout stream from one end of the park to the other. All around, you will see beautiful scenery as you pass through the park, alongside streams, and through the forest. Another incredible mountain biking trail close to Helen is within the Chattahoochee-Oconee National Forest. This is an incredibly different bike ride not only regarding the trail configuration but also concerning the scenery. The trail is 7.8 miles long and offers a fantastic view of the mountains in Georgia. One can see Rabun Bald on this route from Saga Mountain lookout, the second tallest mountain in Georgia. The biking trail crisscrosses over Stonewall Creek several times and offers a stunning view of Stonewall Creek waterfalls. Because of the dense forest around this trail, it is quite cool even in the summer months. Many people also enjoy riding this trail at night by moonlight. White Twister trail connects to Stone Creek Trail and is much like the up and down of a roller coaster ride. Not all of these trails are single track. Much of this ride is on forest service and old logging roads. Never-the-less, this ride is a must see! Not only will it challenge your mountain biking skills, but you will get an authentic mountain experience. Waterfalls to spectacular views and even various species of wildlife can be seen from these trails. One of the top trails close to Helen Ga is within Unicoi State Park. It is actually where the Georgia State Championship Series has been held. This track is not specifically for a beginner, but it can be navigated in three hours or less by someone who is newer to mountain biking, depending on their ability. To give you a perspective on completion times, when professional bikers ride this trail they can finish it in forty-five minutes. There is also a great deal of technical riding on this single track as well as some exciting downhill sections. Get prepared by having your calves healthy and in shape for a few challenging climbs. And bring plenty of water to quench your thirst. You will be off your seat pedaling hard up these inclines. After a rain in the area, take caution when riding this trail. It can become muddy quickly, and the fallen leaves and large stumps on the trail can become more significant obstacles with the mud. With the minimal cost for parking and to ride, this ride is stellar, especially with the incredible views and dramatic corner turns. The numerous recommendations, as well as the pro level events at Unicoi National Forest, make this a top location to experience. No matter where you stay, cabins in Helen Ga offer nearby access to incredible mountain biking trails. Beginners to the sport can try Yellow River’s Creek Loop and River Loop located in Yellow River Park. The five-mile Creek Loop begins with a mile long uphill climb, but after the first mile, it is a downhill run over a terraced single-track with a few rock challenges. The River Loop is more moderate and less technical, giving bikers a chance to enjoy the scenery. Helen GA is a beautiful place to go cycling, both in and outside of town. When you enter Helen, you will feel as though you have just arrived in a traditional Bavarian alpine village. Lining the cobblestone streets are German-style buildings and shops that sale German foods and goods. This picturesque town is located in the beautiful Blue Ridge Mountains, where from nearly every direction breathtaking views of the landscape are seen. The Chattahoochee River flows down from the mountains and travels straight through town, adding to the beauty. The land surrounding Helen is filled with forests, waterfalls, numerous creeks, and the massive 1050 acre Unicoi State Park which circles its own 53-acre lake. 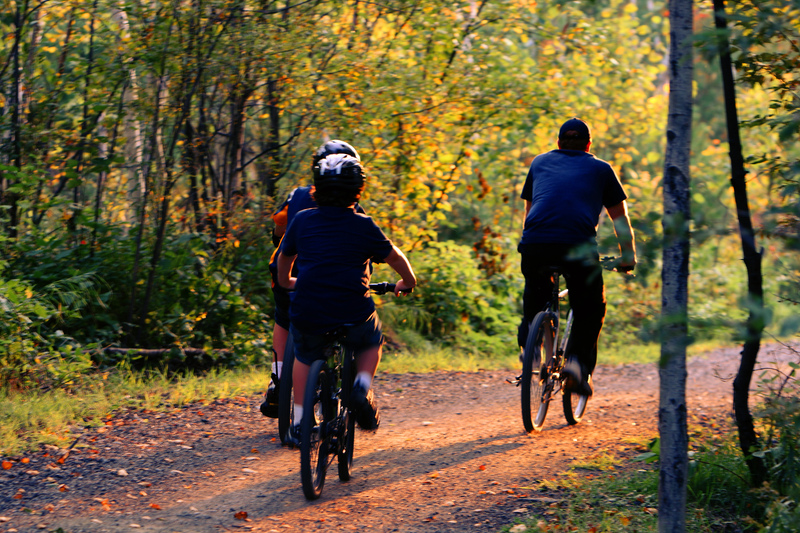 Throughout your travels in this area, you will find several trails for biking. 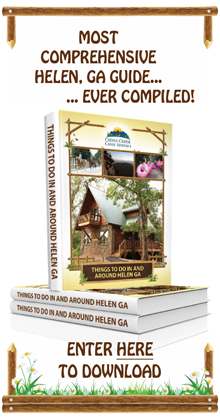 I have listed some of the top trails in proximity to Helen Georgia. 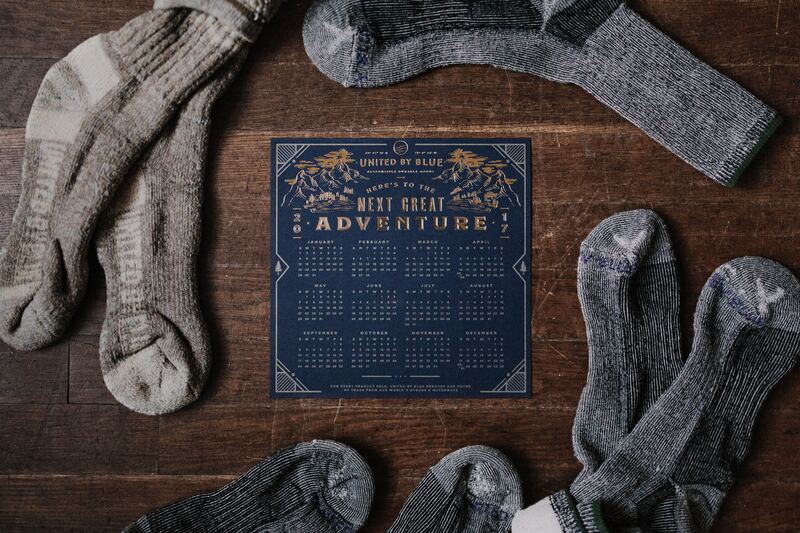 And I can assure you that once you have owned the rush of this adventure, it will keep you coming back time after time to Helen, GA to mountain bike. I have been mountain biking since I was quite young but I never really grasped the opportunity that awaits us within an hour drive of Atlanta, Ga. 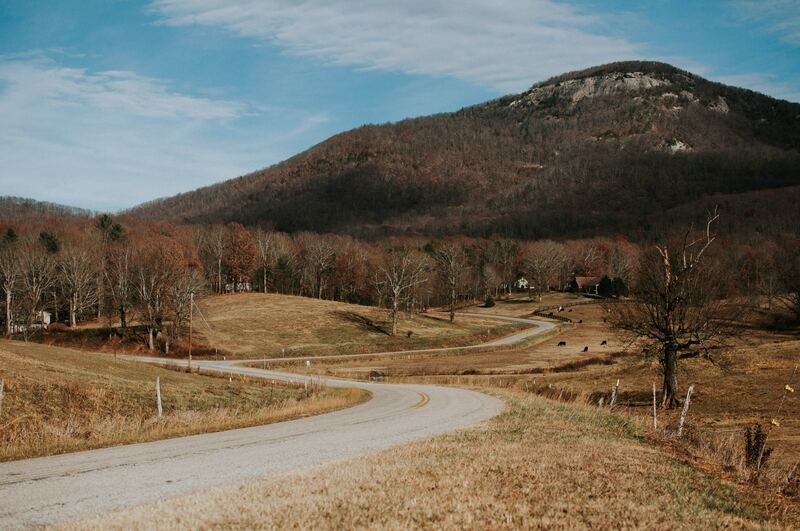 The Appalachians are some of the oldest mountains in the world, and they offer incredible natural beauty as well as many outdoor activities while you bike. Mountain biking is one of the few ways to see this part of Georgia. Many people either start or finish the Appalachian trail very close to Helen GA. Backpacking is another incredible adventure that provides a different context to see the details of this outdoor haven up close. Backpacking also offers a very different perspective from speeding through the trees on a bike. The speed produced while on a bike allows the rider to see a great deal of land in a shorter period. For the most part, your concentration must be on the obstacles you are approaching in the foreground rather than the foliage and birds in your surroundings. If you have not had the chance to give mountain biking a try, give it a go! The North Georgia mountains have unlimited potential when it comes to discovering new trails and developing individual biking skills. 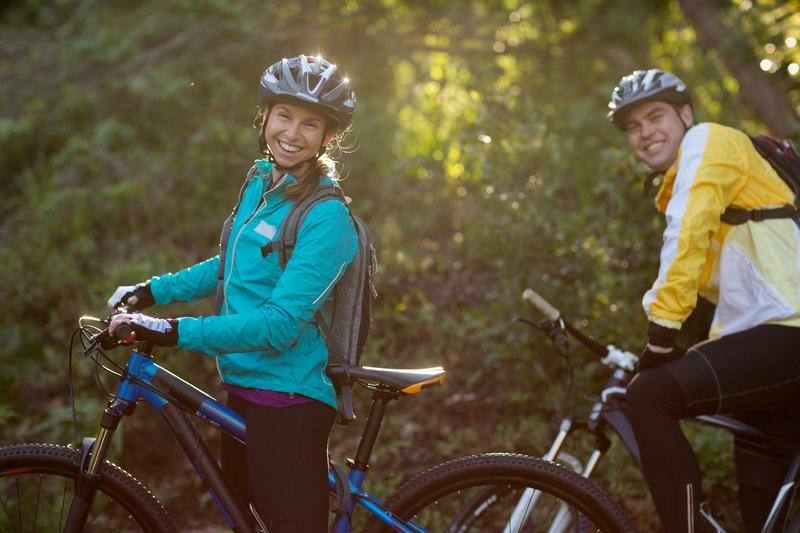 Although these trails might not be as rugged as the Rockies, this area has an abundance of diversity of wildlife, flora, fauna, and rides for all skill levels. The best times of the year to cycle in Helen GA is from June to October. Minus a few thunderstorms during the summer, you can enjoy many warm days with temperatures in the 80s. To enjoy more calm and dry weather, plan to visit in October, which is the driest month of the year. If you are considering a visit during other times of the year, keep in mind that it can and does snow in Helen. Be sure to check the weather forecast before making your trip. No matter which trail you choose one thing is for sure: all along the way you will see stunning views and spend some one-on-one time with nature. Being out in the wilderness you can enjoy the peace, quiet and fresh mountain air. Cycling in the mountains is a great way to take your mind off of city life and bring you some much-needed relaxation. 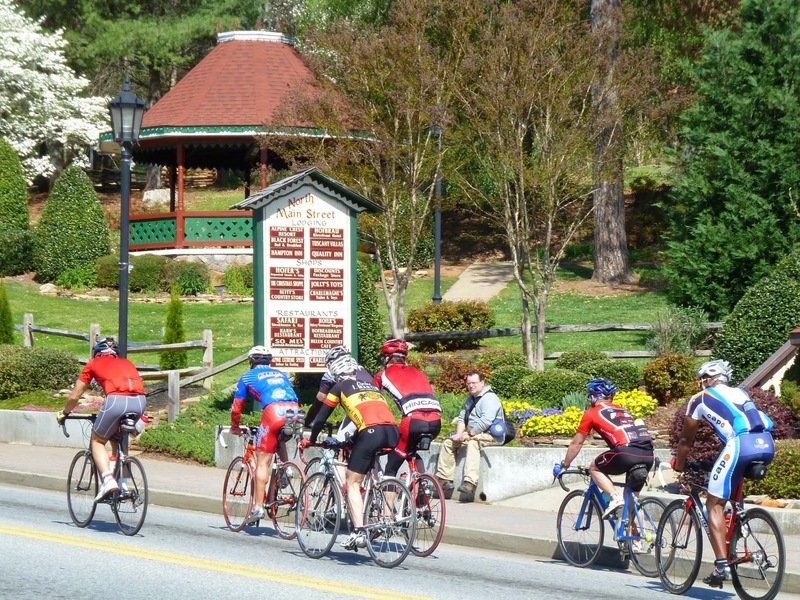 If you are looking for a exciting or peaceful, leisurely bike ride, make your way to Helen GA. Enjoy the trails, the stunning views and the fun culture of the town. A world of adventure awaits those who make the decision to experience mountain biking in northern Georgia.